Universo Capoeira welcomes complaints. It aims to handle complaints quickly, effectively and in a fair and honest way. “An expression of dissatisfaction about the Universo’s Capoeira action or lack of action or about the standard of a service, whether the action taken or the service was provided by Universo Capoeira itself or a body acting on behalf of Universo Capoeira”. An initial request for a service to be delivered. A manager or their delegate in the service area concerned deals with complaints. A response should be made within 5 working days. All complaints are treated with confidentiality in mind. Only officers dealing with complaints in each service area will be aware that a complaint has been received and is being dealt with. Anonymous requests will be acted upon; however it is better to provide contact details so that the complainant can be informed of the outcome. Universo Capoeira Ltd wants to deal fairly and honestly with complainants and ensure that other service users, officers or the group as a whole do not suffer detriment from persons making vexatious complaints. Universo Capoeira Management / Solicitor will write to vexatious complainants to inform them that their behaviour is considered to be unacceptable. 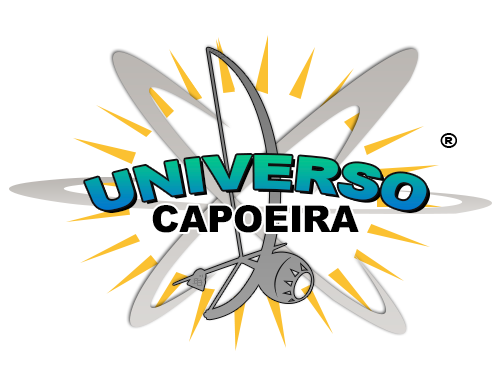 Universo Capoeira recognises complaints regarding the group contractors, and any organisation contracted to work for Universo Capoeira, and will seek to resolve such complaints. These complaints are useful to guide learning in future service delivery and contractual arrangements, and feedback on performance is given to contractors on a regular basis. Universo Capoeira will forward complaints received in respect of other organisations including Charity Commission. Universo Capoeira aims to handle all complaints fairly and honestly regardless of who makes a complaint. Universo Capoeira treats all members of the community equitably and will not show bias to any particular individual or group.